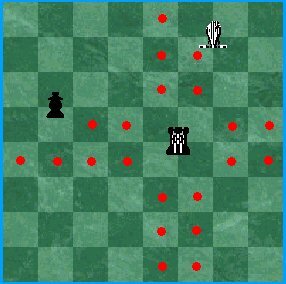 Edge Chess is a game information page. It is categorized as: Orthodox chess, . This item is located on a site outside of chessvariants.org. Edge Chess is a chess variant on an 8 by 8 board, where pieces can stand on the edges of squares. The rules can be found on the Edge Chess website. Browse items that also start with the letters Edg. Edge Chess . Pieces can stand on the edges of squares. Author: Robert Price. Inventor: Mitch Martin.